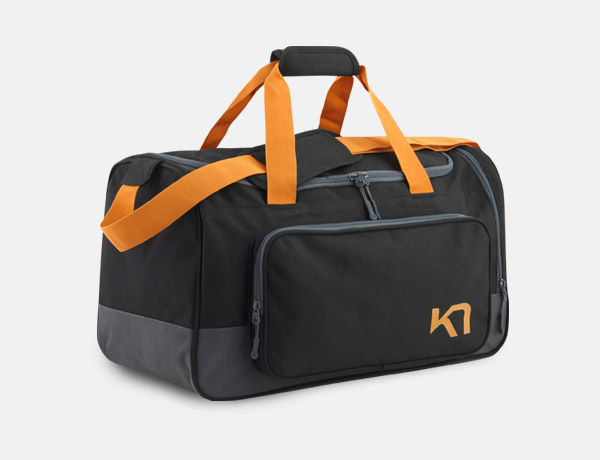 The Kari Traa Toiletry Bag is simple, yet very practical when travelling. One main compartment with a small inner pocket easily carries all toiletries. The Kari Traa Toiletry Bag is simple, yet very practical when travelling. One main compartment with a small inner pocket easily carries all toiletries. It features a fun design and a single carry handle.